Hello and welcome to Royal Motorcars Inc! Family owned and operated for over 15 years. We strive for 100% customer satisfaction! Bad Credit, No Credit, Good Credit NO PROBLEM!!! Our banks and lenders work with you to get you approved for the vehicle of your choice. Conveniently located near Hofstra University in Uniondale NY, we service all needs for used cars in Long Island, including the towns of Nassau County, Long Island NY, Hempstead NY, West Hempstead NY, North New Hyde Park NY, North Valley Steam NY, Floral Park NY, Mineola NY, Lynbrook NY, Roosevelt NY, Baldwin NY, East Rockaway NY, and also the Metro New York area including Queens NY, Brooklyn NY, Bronx NY, Manhattan NY, New Jersey, Connecticut, Pennsylvania. Give us a call today to schedule an appointment. Don't have a ride to us? We will come pick you up! We sell all types of quality vehicles, including Acura, Audi, BMW, Cadillac, Chevrolet, Chrysler, Dodge, Ford, Freightliner, Honda, Hyundai, Infiniti, Jeep, Kia, Land Rover, Lexus, Mazda, Mercedes-Benz, Mitsubishi, Nissan, Ram, Subaru, Toyota and Volkswagen. We accept all trade-ins in any condition! Looking forward to seeing you at our dealership and helping you out in all of your car buying needs! Dealer Disclaimer; Prices listed indicate the amount you can expect to finance after putting 1995 dollars down plus an acquisition fee of 695 dollars. Price also excludes tax, title, tags, government fees, any emissions testing charges, dealer documentation fee, and any finance charges (if applicable). All prices subject to change, call dealer for accuracy. Thank you and see you here at Royal Motorcars Inc!! 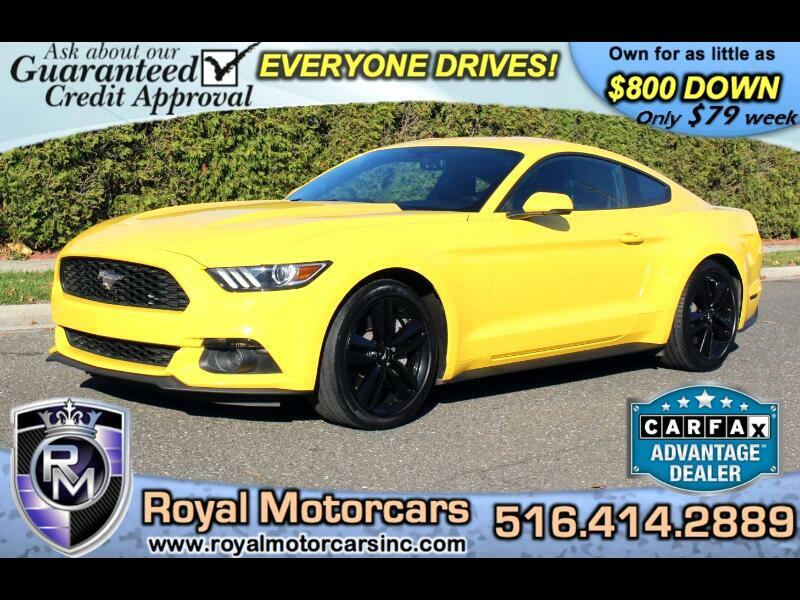 Visit Royal Motorcars Inc online at royalmotorcarsinc.com to see more pictures of this vehicle or call us at 516-414-2889 today to schedule your test drive. Attention Credit Buyers! Although credit approval is guaranteed, your credit and employment will affect the terms of the deal such as: Amount of money down required, APR%, and the terms of the loan. Chapter 7 Bankruptcies must be discharged, and Chapter 13 must have a trustee letter in order to obtain credit. Advertisement for $800 down are for qualified buyers only subject to approval from the Bank. Advertisement for $79 per week will vary for different purchasers based on down payments, APR% and terms approved by Banks. All features and options listed are descriptive of what might be expected on the vehicle based on the model and trim. Actual options should be verified by calling the dealer. Price excludes tax, title, tags, government fees, any emissions testing charges, dealer documentation fee, and any finance charges (if applicable). Please contact this dealer to confirm that this vehicle is still available, as vehicles with a deposit hold will still show on the website. Current vehicle mileage may vary due to test drives and vehicle relocation, inquire with dealer.